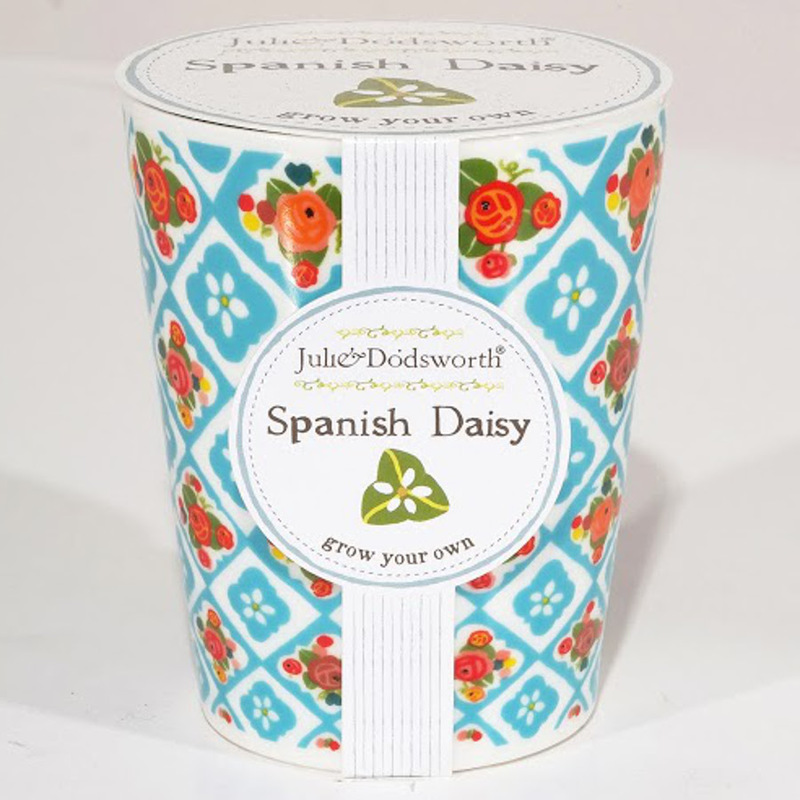 The Julie Dodsworth 'Grow Your Own' Ceramic Planter - Spanish Daisy product ethics are indicated below. To learn more about these product ethics and to see related products, follow the links below. Bought this for my niece and she loved it. I bought this for the 9 year old daughter of a family friend and she was thrilled with it.